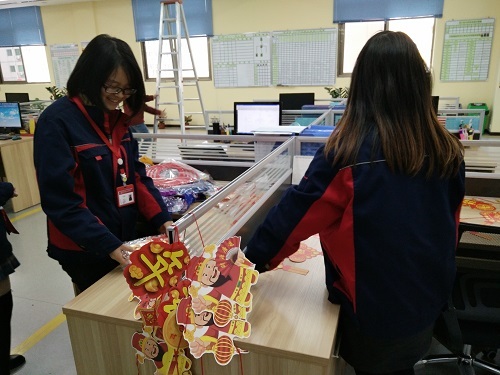 With the passage of time, YIZE MOULD is about to welcome the year-end dinner party expected by all members of the company. Just this Saturday. If you have colleagues and friends who don't know the specific time and place, please contact our personnel department for consultation. We look forward to spending this wonderful time with you. Unlike in the past, this year-end dinner party focused on annual recognition. This is also an encouragement to the hard-working and excellent employees in the past year. Their hard sweat and perseverance have made YIZE today. We can work and live as peacefully as we do now also benefits from the efforts behind everyone. Therefore, they are worthy protagonists.